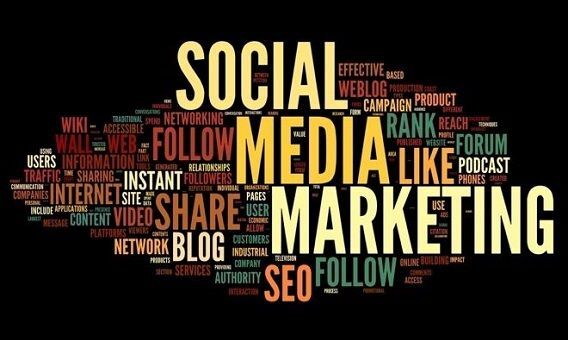 We can promote your brand, social media profiles, pages, posts and content across all top social networking sites. Whether you need followers, subscribers, votes or thumbs ups - you name it and we deliver. Just inbox us with your requirements and we will send you a quote. Individuals, agencies and resellers - all welcome. Get social media marketing at wholesale price. Custom Social Media Marketing Gig - Anything You Need is ranked 5 out of 5. Based on 3 user reviews.